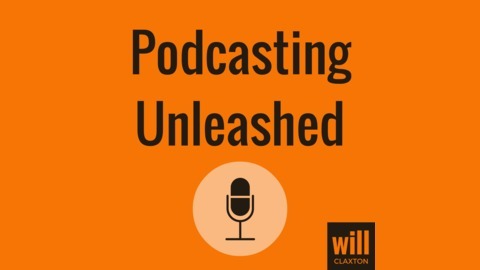 Podcasting Unleashed is a podcast about podcasting. Each week we’ll bring on experienced podcasters with specific skill sets to help you improve your podcast and get more subscribers. 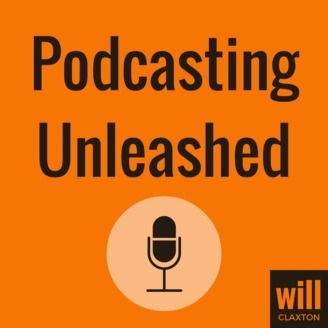 If you have a podcast and want to make it even more awesome, you need to listen for podcasting tips.